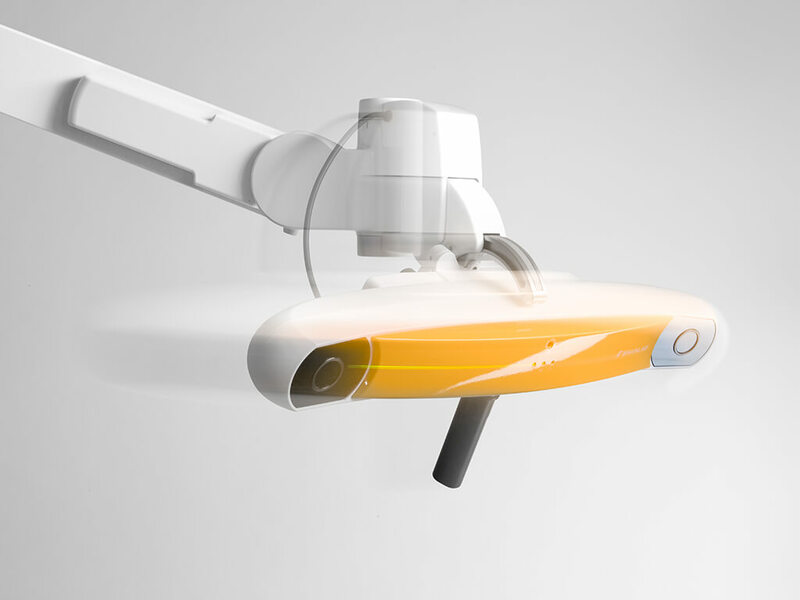 Curve Image Guided Surgery challenges conventional navigation utility. 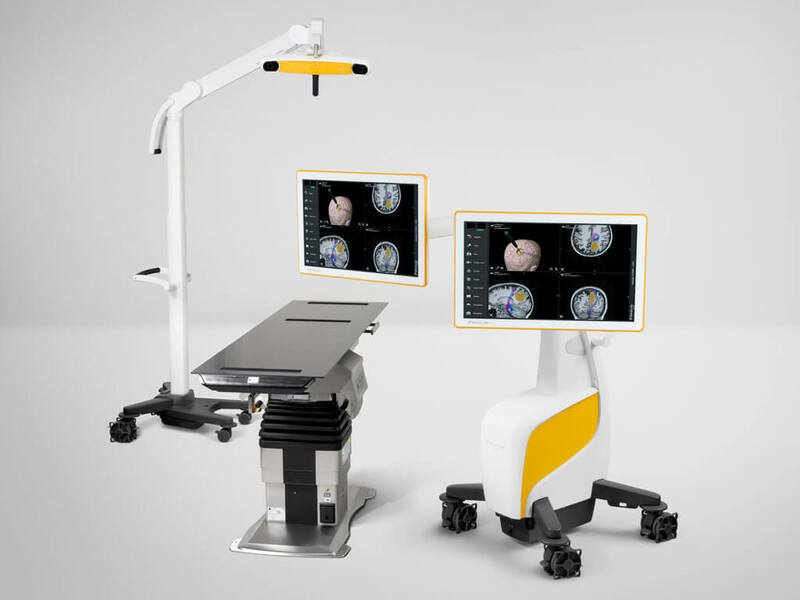 Smart ergonomics, multi-directional 27″ touch terminals, intelligent software, full HD, hi-fi and appealing design provide a unique surgical navigation experience. 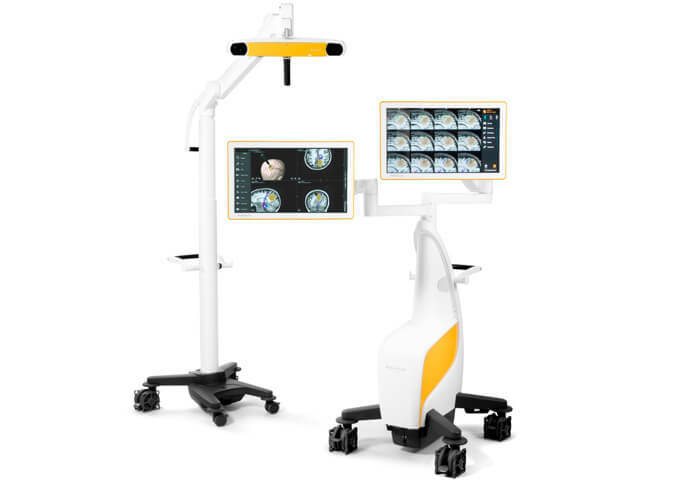 Curve™ Image Guided Surgery optimizes navigation with pre-op planning and surgical visualization. Surgeons are guided by images from multiple views helping increase decision-making confidence. Curve Image Guided Surgery is packed with small features that add up to big performance. The centralized ‘Start’ screen – accessible at any time via the virtual ‘Home’ button – makes launching software applications and displaying contents a breeze with drag-and-drop functionality. 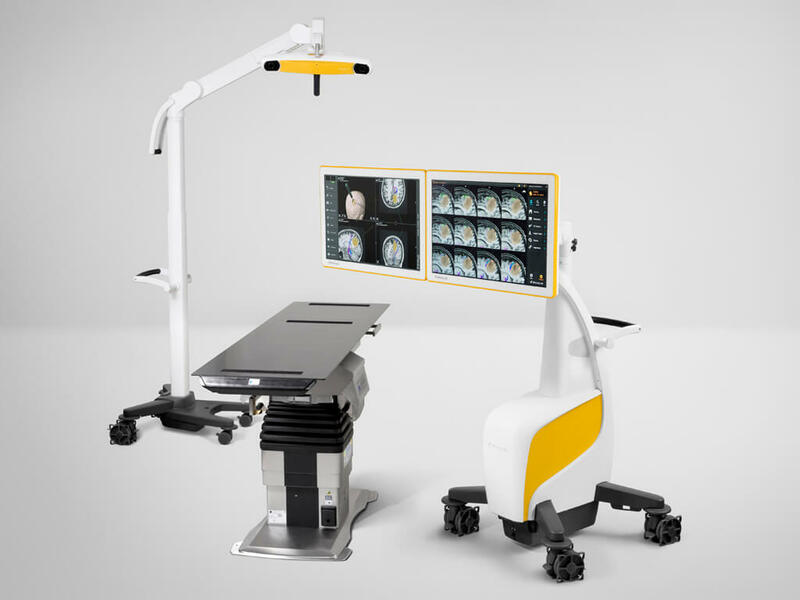 Curve Image Guided Surgery adapts to virtually any operating room setup for almost any navigated surgical intervention with its independent camera stand. The motorized telescopic camera height adjustment spans from as low as 67 cm (26.37″) to as high as 254 cm (100″). Surgeons and O.R. 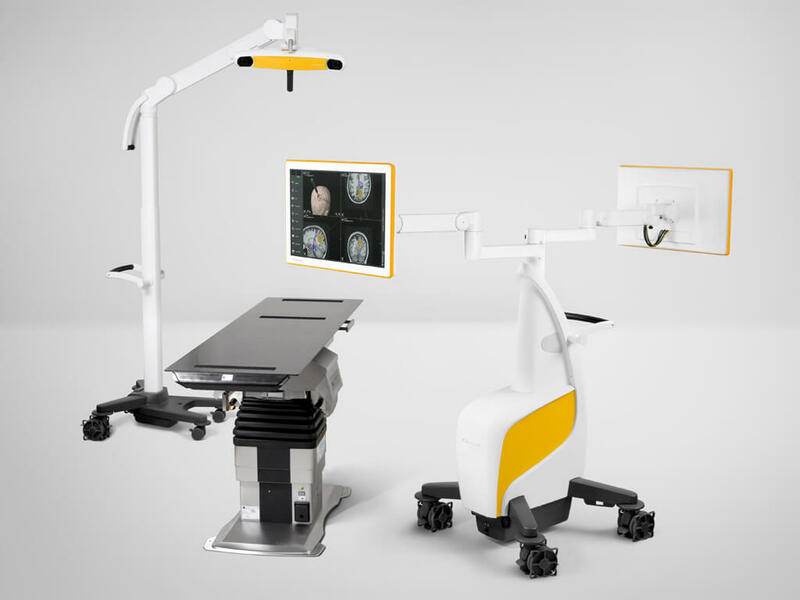 staff are free to control the operating room setup with multiple variations, including sterile and non-sterile configurations. 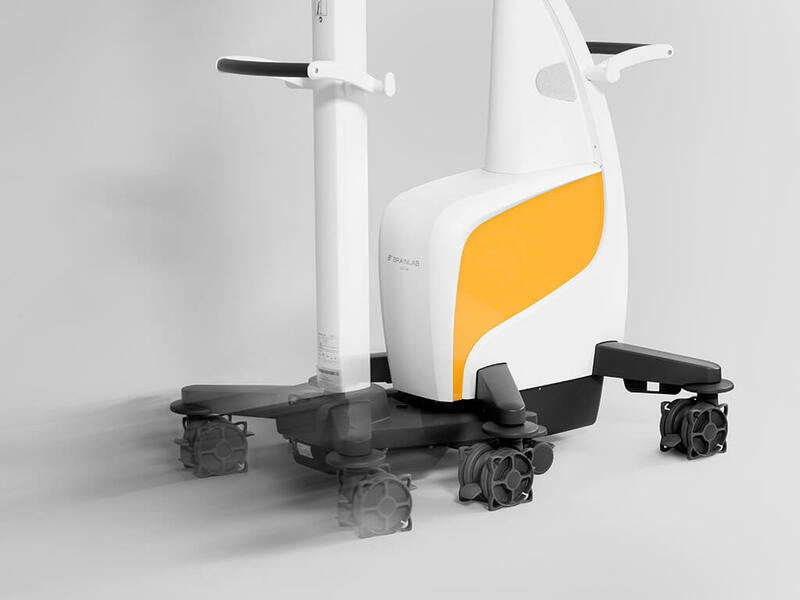 Smart ergonomics and docking mechanism, combined with an appealing design makes Curve transportation easy and storage the last thing on anyone’s mind. 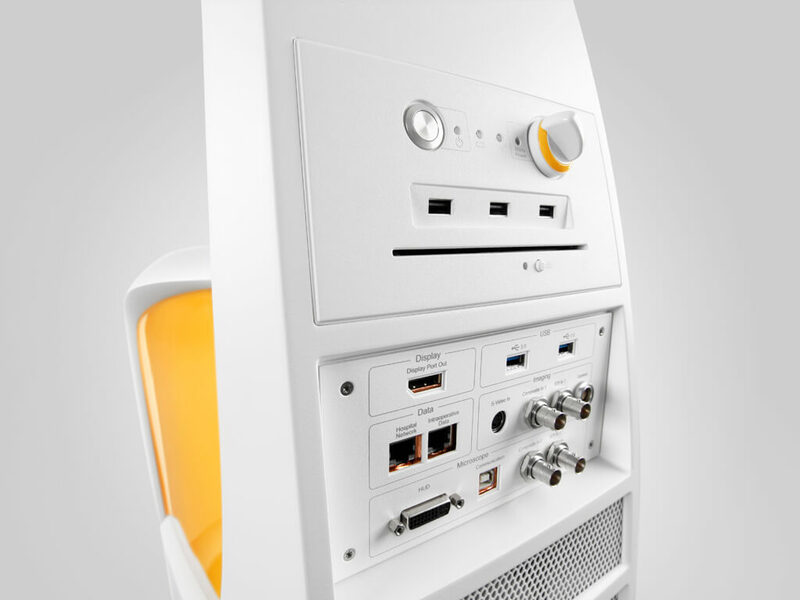 The all-in-one smart hub connects to the outside world and rapidly integrates third party surgical devices. 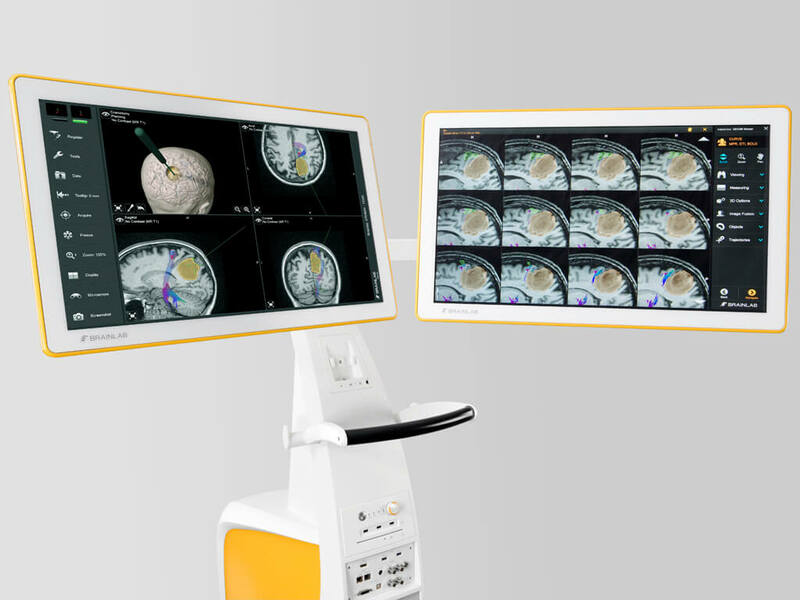 Curve functions as a flexible information gateway, allowing physicians to view, share and connect both inside and outside the operating room. FDA clearance pending. Health Canada clearance pending.